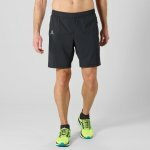 Moving freely demands different construction: this versatile short is designed to provide performance and comfort whatever you do and wherever you go. 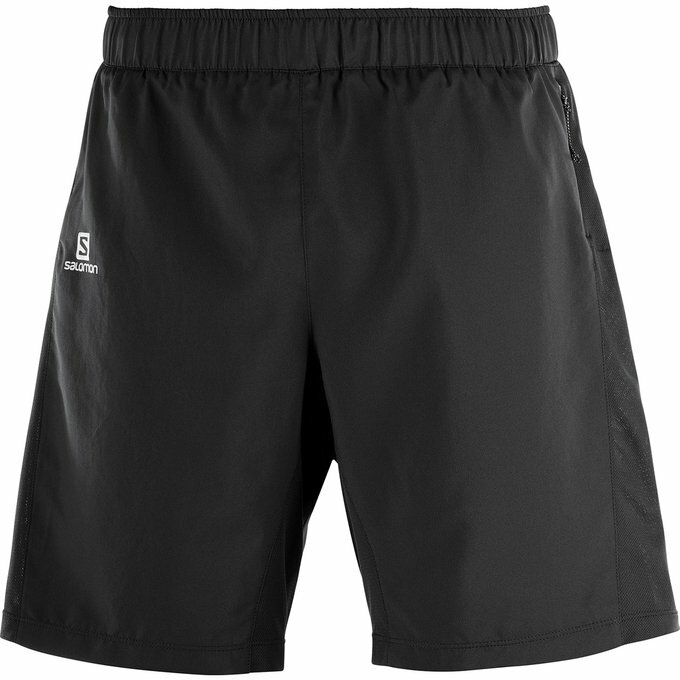 The use of mesh fabric means this short feels light. A multi-activity short: lift weights, run, stretch, chill, repeat.